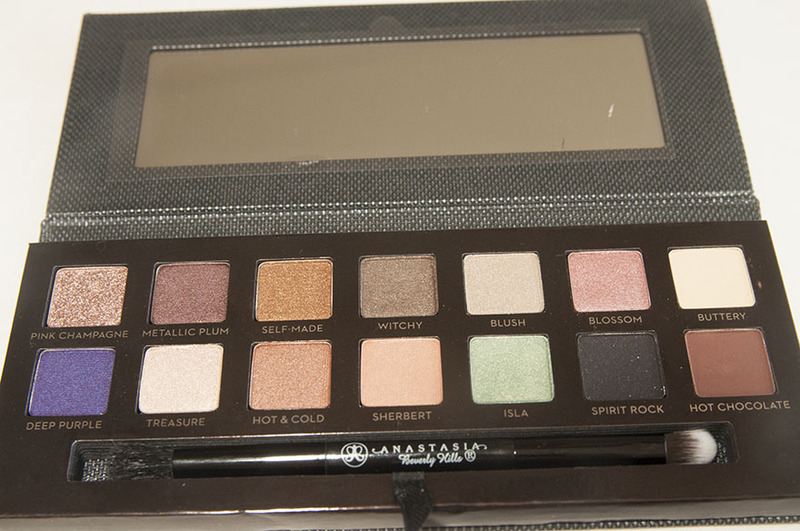 Are you looking for a new eyeshadow palette for an amazing price? 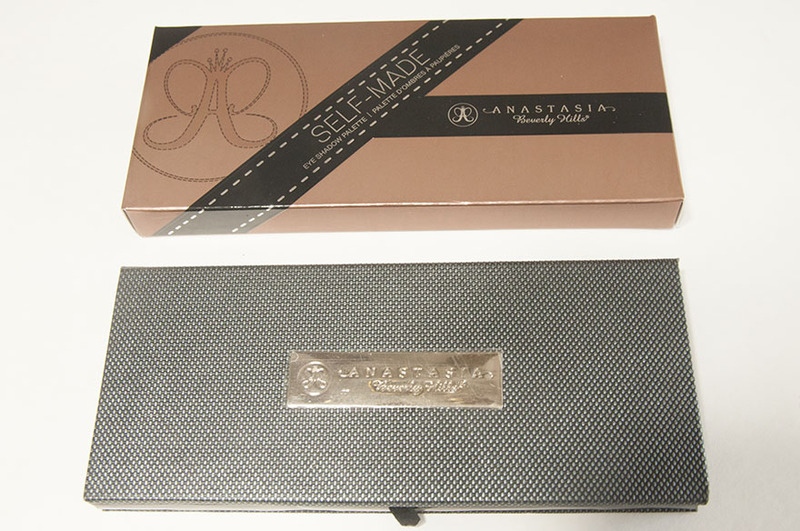 Well you might want to check out this new one by Anastasia Beverly Hills for $35. It's called the "Self-Made" Palette and I recently purchased it as part of my 2015 Sephora VIB haul. I've had some time to work with it and I can already say that I am love. First off, the packaging reminds me of a chic clutch or wallet, it's so pretty and I love the texture of it. 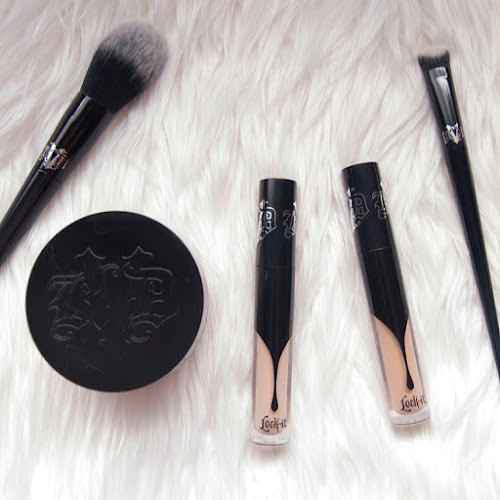 I love that it comes with a mirror and a double ended brush for packing on and blending color. 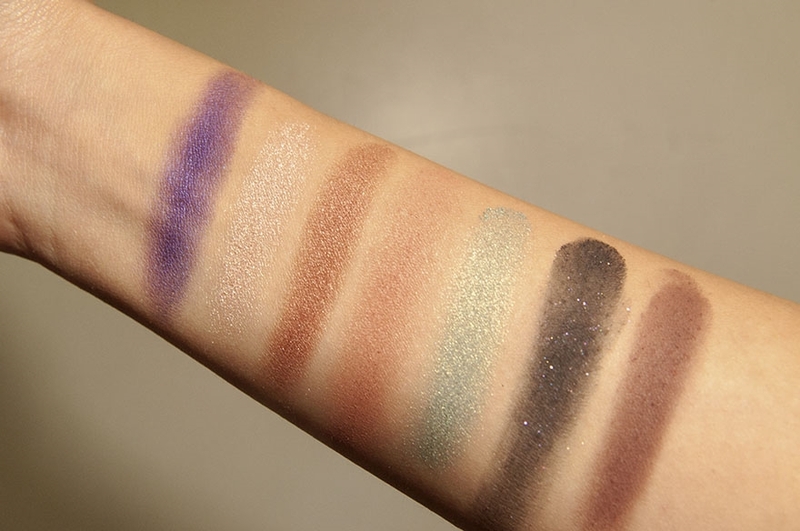 I'm impressed with how pigmented these shadows are, they remind me of eye shadows by MAC. 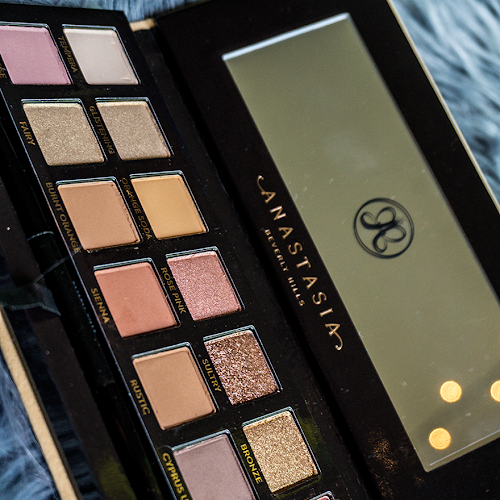 They are so buttery and easy to blend which is a huge plus for me, the quality of this palette is stunning. The shades are gorgeous - when I first saw this palette I was drawn to the colors "Pink Champagne", "Metallic Plum" and "Isla." 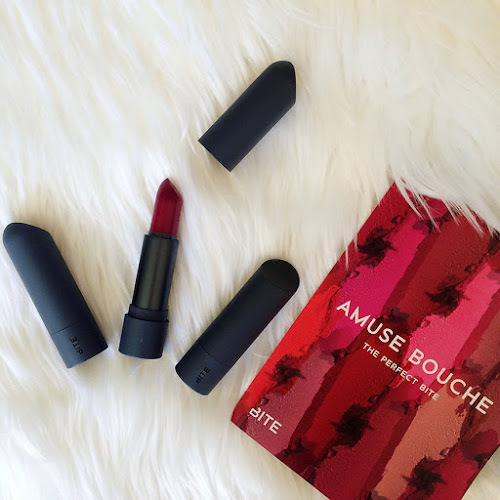 And once I was able to swatch every shadow, I fell in love with more shades. Pretty much the rest of the palette. 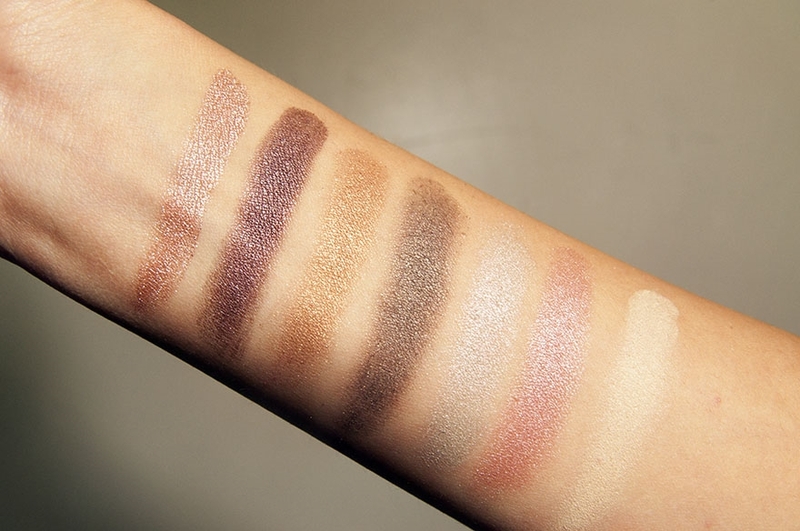 The only thing I noticed that the palette was lacking is a really good transition shade. The only transition shades I can see is "Sherbert" and maybe "Hot Chocolate" but that one might be too dark and "Sherbert" has a light satin finish to be a noticeable transition color. 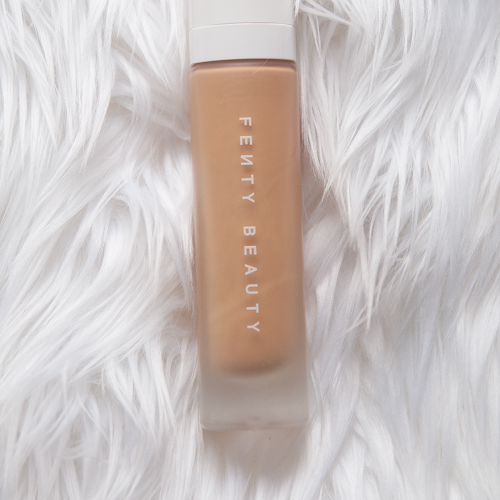 "Sherbert" is the shade you'd swipe in your crease to build up your transition color or to defuse harsh lines. And "Hot Chocolate" would fit perfectly in your outer lid. But that's alright because if you already own an eye shadow palette chances are you already have a solid go-to transition shade to use. And if you don't, you can always use your favorite bronzer! So you have a lovely array of different finishes in this palette. I have a feeling I won't get bored with this one. So far I created two looks using these eyeshadows so be on the look out for some tutorials in my upcoming posts! One more thing. The "Self-Made" Palette is limited edition so if you want it, I suggest you go get it now and for the price, you can't beat it!